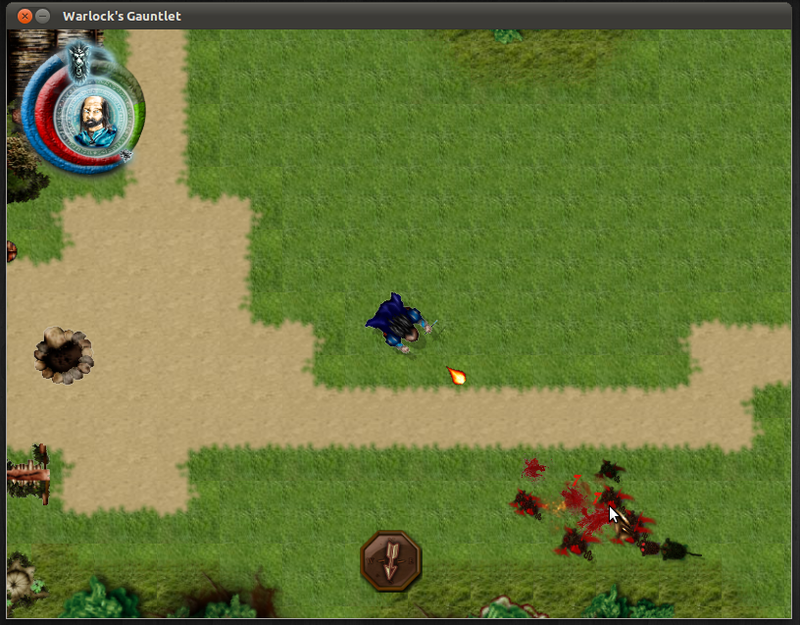 Warlock's Gauntlet is a top down shooter game for Linux inspired by classic Gauntlet game series. The game is an Open-Source community project, created by users from gamedev.pl - a polish game development site known as Warsztat (the Workshop) and is available entirely for free - the code is open source and the assets are licensed CC. You play a role of Battlemage in the game and have to kill hordes of monsters on your travels. 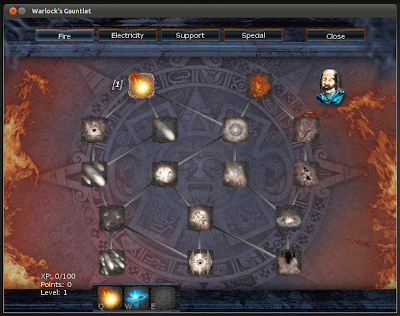 There are total 12 levels in the game and the character constantly gains experience and new powerful spells. The gameplay is quite straight forward with no serious strategy making or need to complete any quests or objectives and lasts about 2-3 fun filled hours. 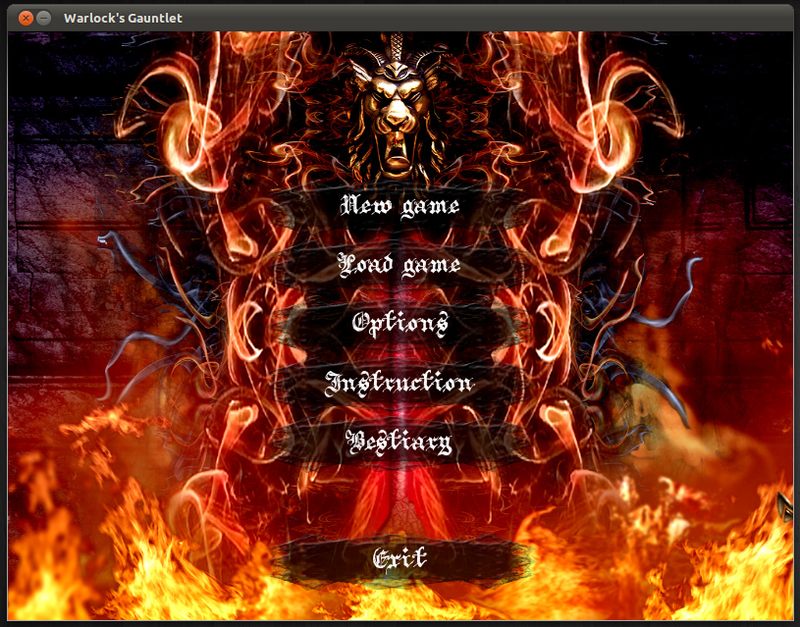 Controlling your character is easy as you can use mouse to aim for enemies and cast spell using four shortcut keys - Q,W,E,R. You can also opt for a total keyboard control much like the controls in classic Gauntlet games. There is no multiplayer mode as of now but it does have a two player co-operative gameplay mode.